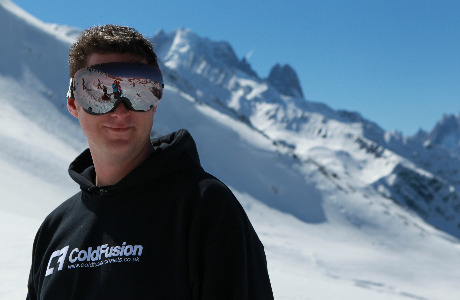 Cold Fusion Chalets is an independent chalet company running fully catered chalets in the French Alps since 2005. With our wealth of experience in this industry, we pride ourselves on providing great service and holiday experience. 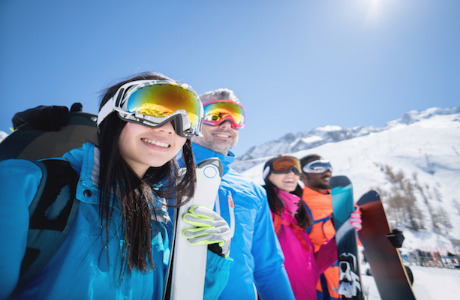 We cater exclusively for independent travellers and offer a social holiday where people can travel alone and have others to ski with in the day and socialise with in the evening. 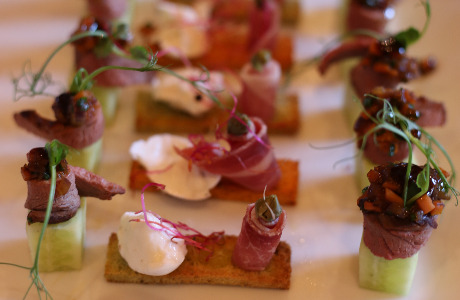 During the winter season we offer a fully catered service and our main aim is to ensure our clients are having an amazing time and are well looked after in every aspect of their holiday. 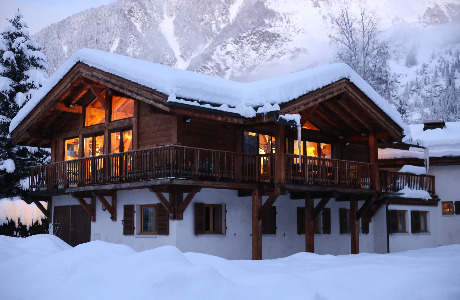 We arrange everything from their airport transfers, fully catered service, great food & wine, organisation of ski passes, ski hire, lessons, etc.... as well having an amazing social ski holiday away on their own. Recruitment of the right staff is the key to our success and so we look for outgoing individuals or couples which are enthusiastic, friendly and reliable. Our employees are the face of our company and so being presentable and approachable is also important. 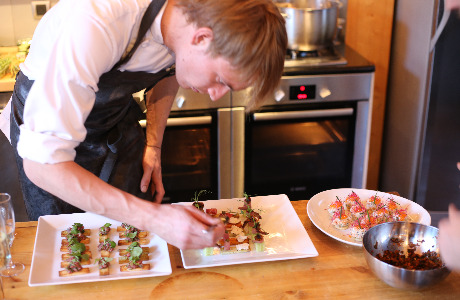 We are looking to recruit experienced qualified chefs to provide amazing food, as well as chalet hosts and resort reps to provide a good level of service and great atmosphere in the chalets. 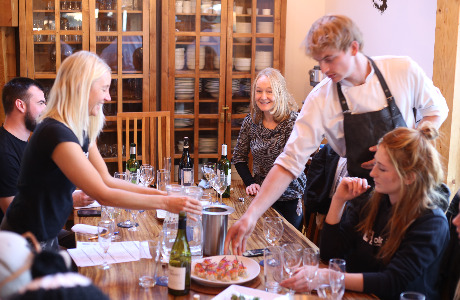 In return for your hard work we provide a competitive wage, ski package including ski pass, ski or snowboard hire, lessons (if required) and a high standard of staff accommodation separate from the chalets. We prefer to employ individuals or couples which have experience working ski seasons previously however if you have a love for the mountains and think our job roles may suit you well please forward your details and we look forward to hearing from you soon.